Martin, Karl. Reliefs des Alten Reiches. Teil 2. Corpus Antiquitatum Aegyptiacarum. Pelizaeus-Museum Hildesheim, Lieferung 7. Mainz am Rhein: Philipp von Zabern, 1979, pp. 114-117. 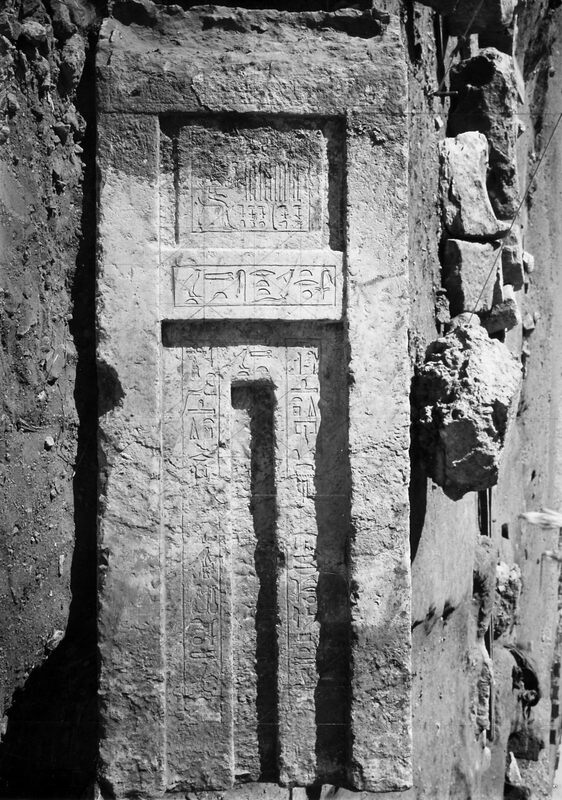 Remarks Owner of Tjetut (unnumbered mastaba excavated by Junker). 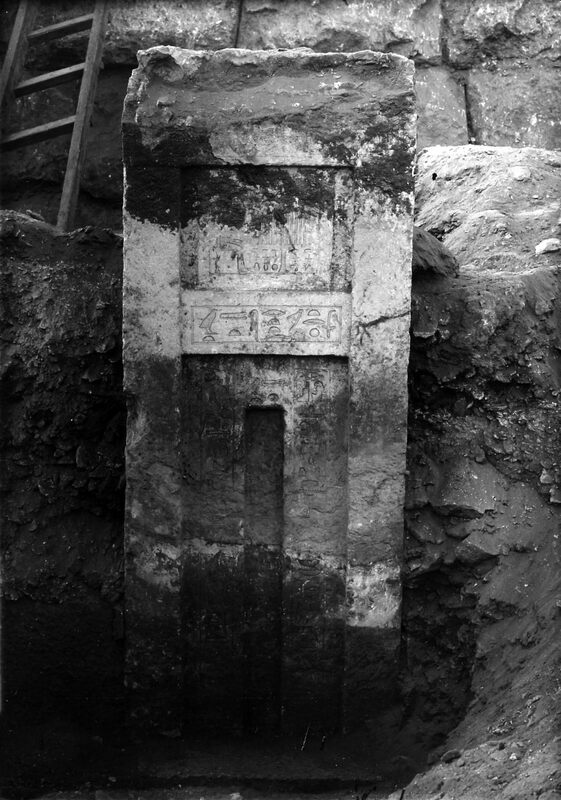 False door (Hildesheim 3180) inscribed for Tjetut, identified as [rxt nswt mrt jt=s] royal acquaintance, beloved of her father; found in situ in mastaba of Tjetut.